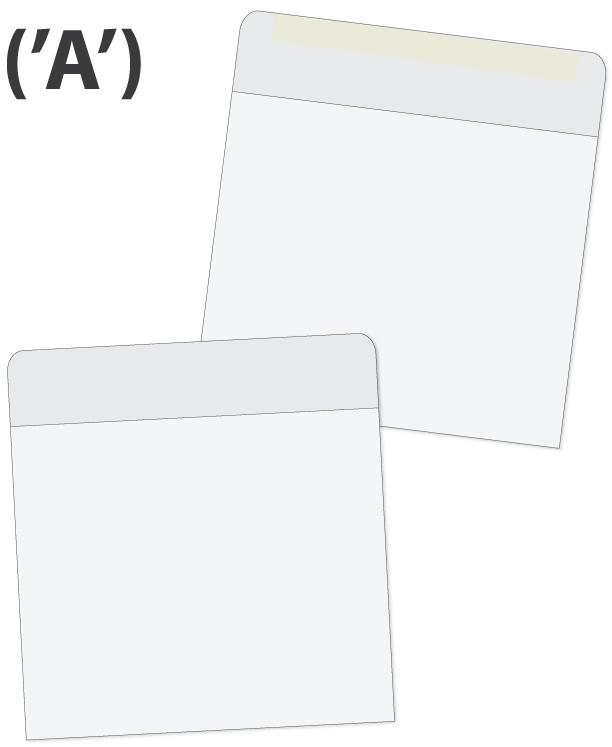 Calendar envelope style 'A'. 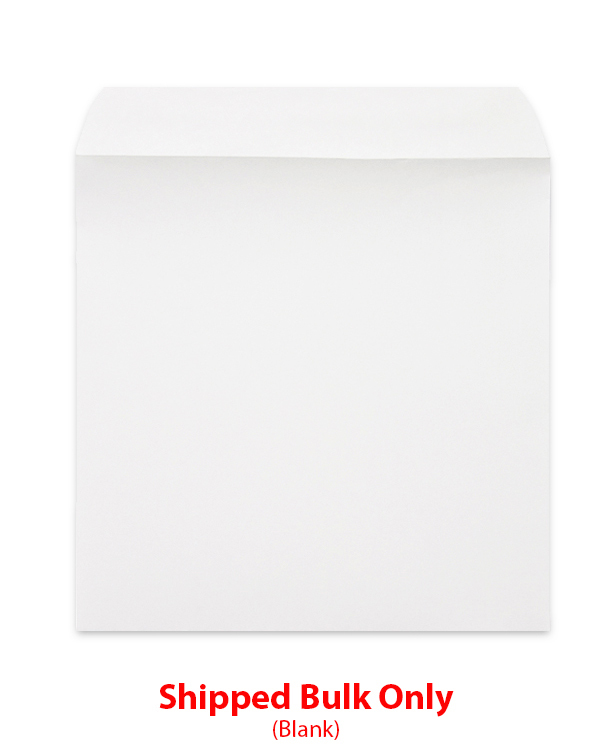 Refer to the Calendar Specification tab on your calendar product page for the correct style compatible envelope. 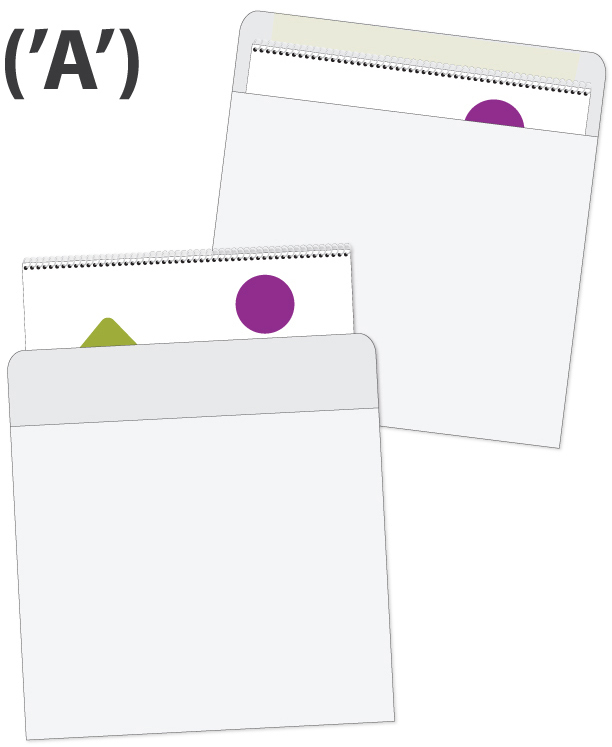 Calendar envelopes are available as an order add-on only.